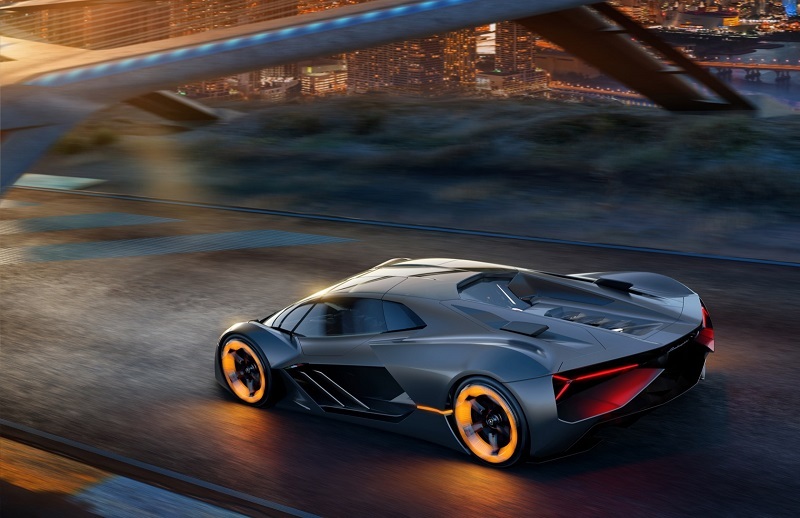 Lamborghini are renowned for creating some of the most revolutionary cars available but their new hypercar of tomorrow is taking things to the next level. 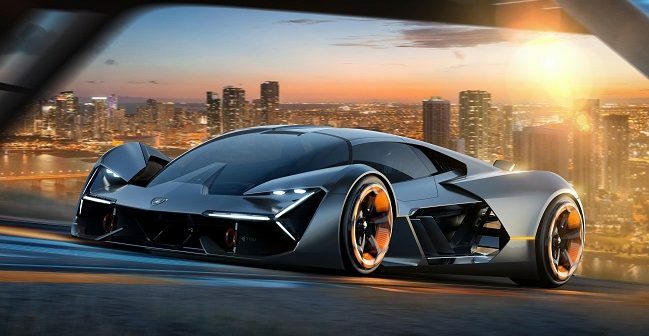 Working in conjunction with the Massachusetts Institute of Technology (MIT), Lamborghini have created a concept car that is power by super capacitators instead of traditional batteries. It also has motors fitted to each wheel that glow as you drive and uses self-healing body panels. 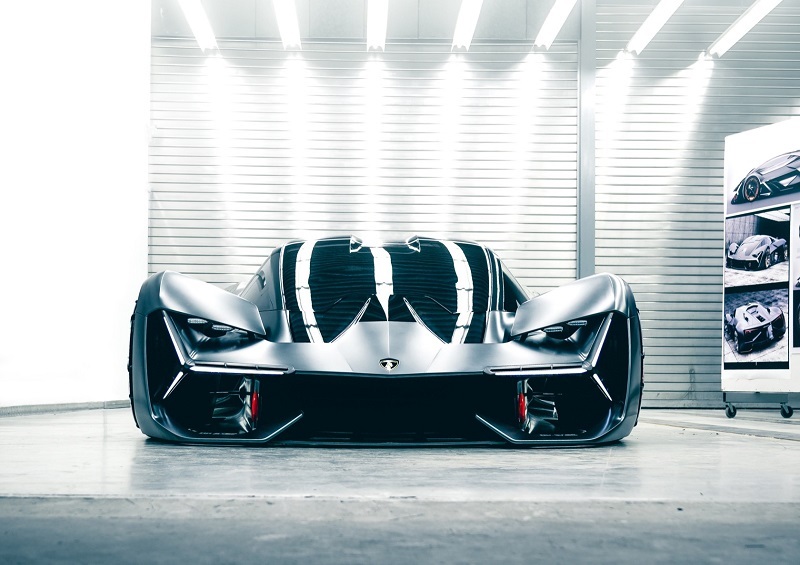 The car will be known as the Terzo Millennio, which translates to ‘third millenium’ won’t be hitting the roads until the Italian supercar manufacturer discovers how to make an electric engine sound like a V12. The unveiling of the car was quite unusual with it been done in front of scientists – perhaps due to the fact that it had a year-long development programme. The self-healing bodywork seems to have created the most interest which is powered by sensors that detect cracks and dents in panels and the carbon fibre composite material is capable of fixing them automatically. The self-healing bodywork isn’t the only thing that is impressing the boffins. The electric supercapacitors are currently only used in smaller components but will be used to power the Terzo Millennio. These are high-capacity capacitors that can store 10 to 100 times more energy than electrolytic capacitors. 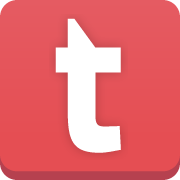 They charge quicker than batteries and last longer after repeated charges. 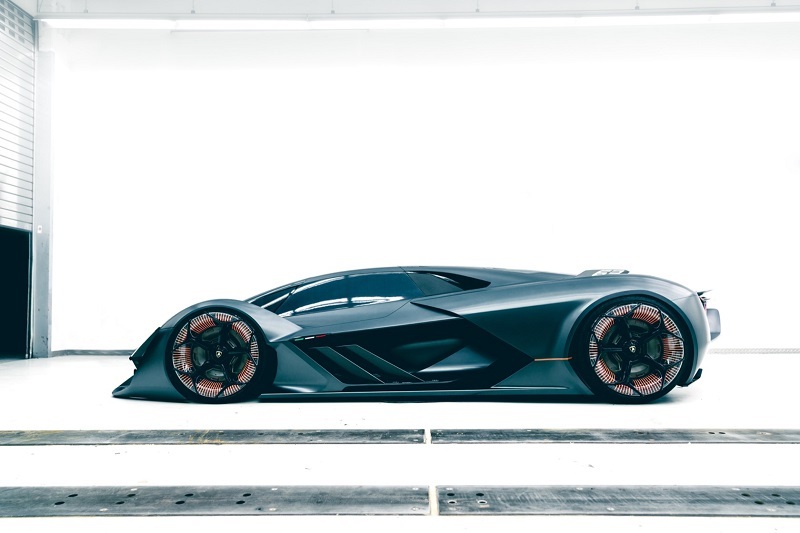 This should enable the cars to travel far greater distances on a single charge although Lamborghini don’t appear to have a back-up plan should they not work – meaning the vehicle is not ready to be driven. The new vehicle will also offer a new way of thinking when it comes to four-wheel drive. The vehicle will have four separate engines rather than just the one under the bonnet. These will be integrated for each wheel and the torque will be alter automatically. “The adoption of an electric power train requires to define a sound able to substitute the one of today’s V12,” Lamborghini said. Speaking at the official unveiling, chairman Stefano Domenicali said: “Collaborating with MIT for our R&D department is an exceptional opportunity to do what Lamborghini has always been very good at: rewriting the rules on super sports cars.